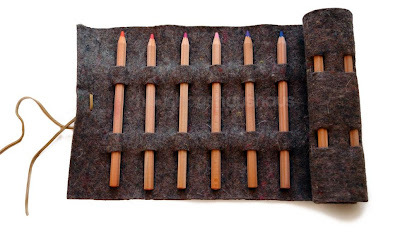 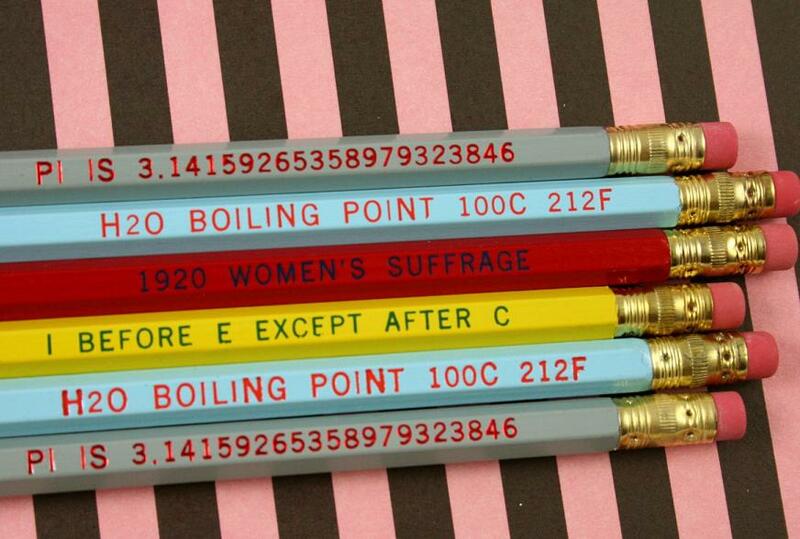 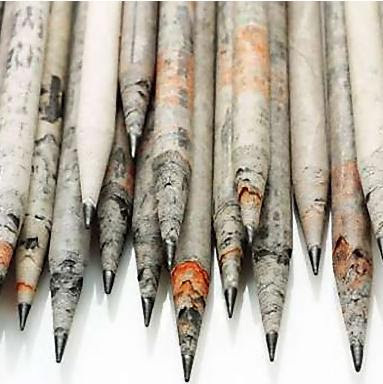 Collection of unusual notebooks and creative notebook designs from all over the world. 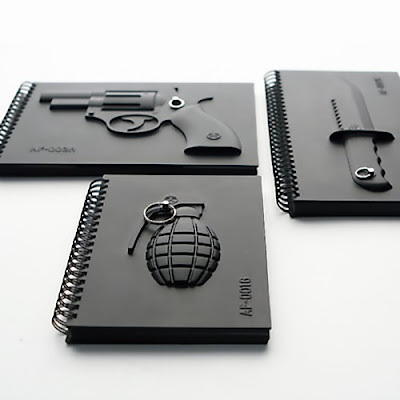 3D Notebooks: The Black Notebook series consists of 3 cool notebooks featuring 3D design on the cover and unique pages in between. 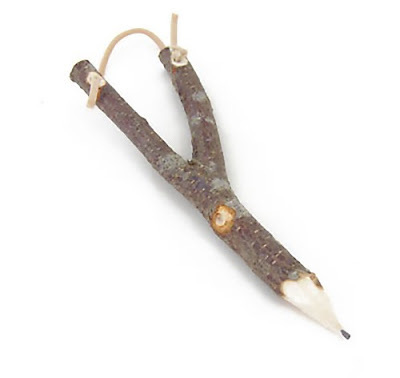 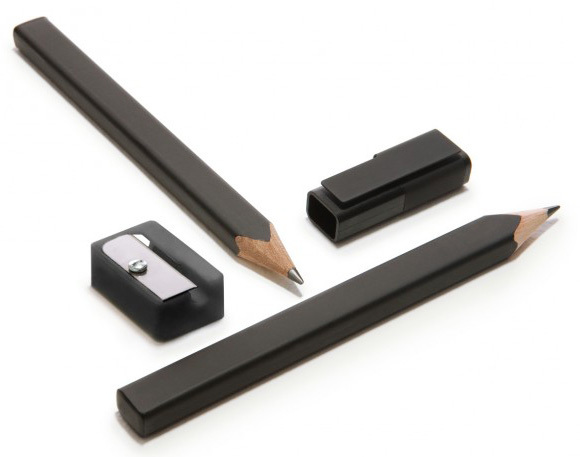 Triangle Notebooks: Notebooks doesn't have to be square or rectangular; this triangle notebook opens up into a square for writing. Simbook Notebook: Backup your data the old fashioned way with this cool notebook. Napkin Notebooks: Global advertising agency Euro RSCG Worldwide developed the Napkin Notebook, a spiral-bound collection of napkins; you can sketch or write on the notebook. Sliced Bread Notebook: Taking notes can be super delicious, by using the sliced bread notebook. 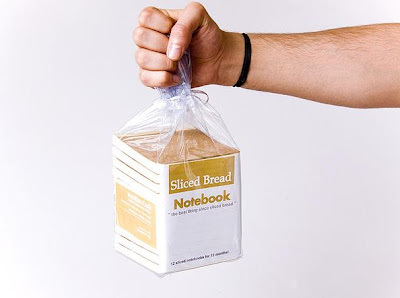 It is a 12 slices/notebook set which has been packaged for convenience. 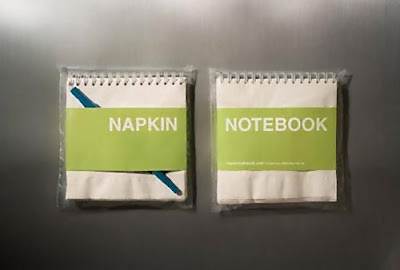 Paperbacknote Notebooks: These blank notebooks are with covers from second hand paperback books. Pocket Notebooks: Pocket notebooks by French brand Calepino, comes in set of 3 notebooks for taking notes or for creative writing. 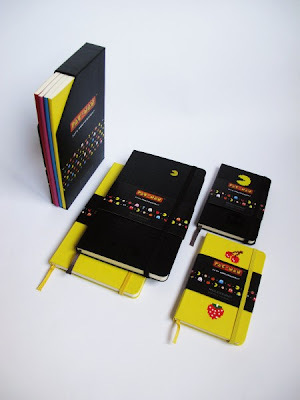 Video Notebook: Retro notebooks to record your thoughts, travel notes, recipes etc and can also be used as a sketchbook. 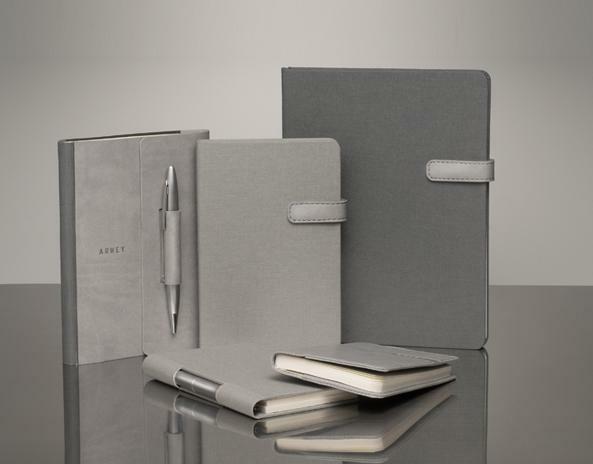 Arwey Notebooks: Simple and elegant notebooks for your daily sketches, thoughts, and notes! Moleskine Notebooks: These are limited edition notebooks from Moleskine. The Endless Notebooks: It is a notebook that can be grouped with notebooks using a specially designed pocket on the front cover. 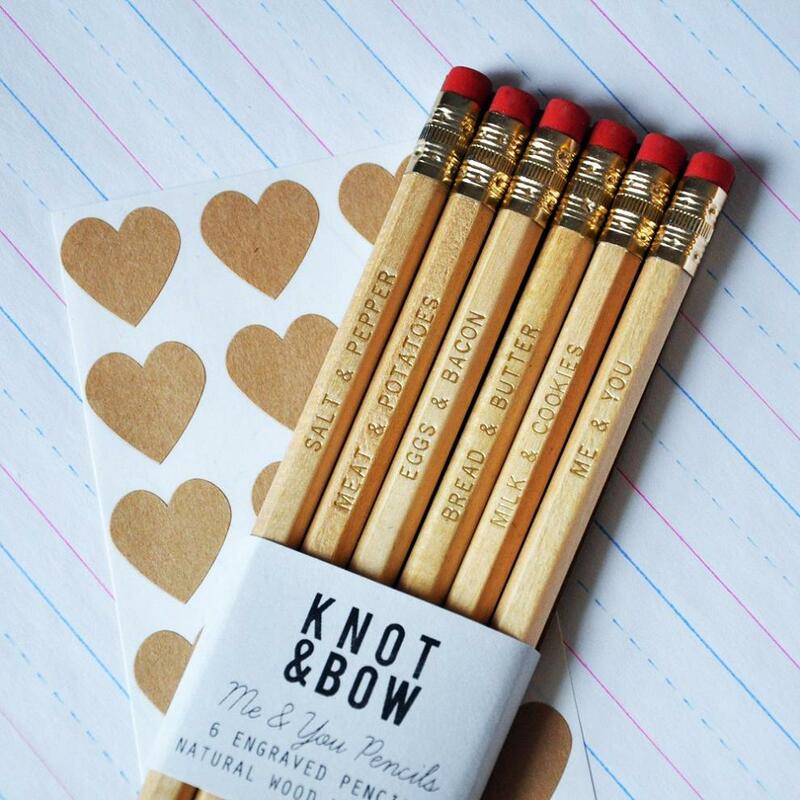 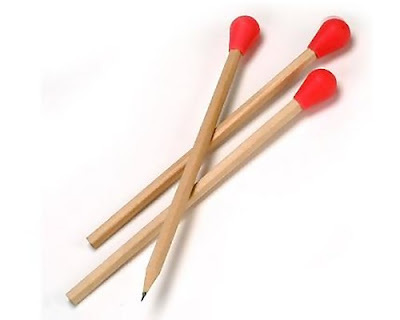 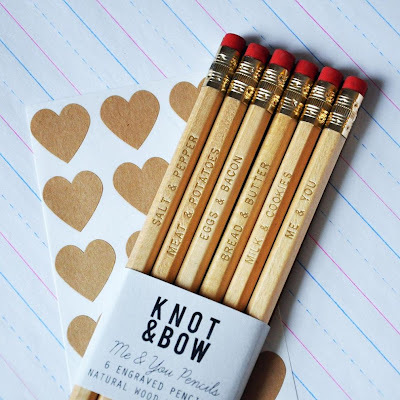 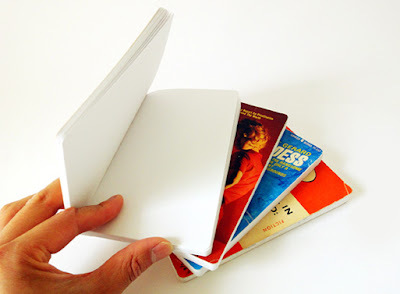 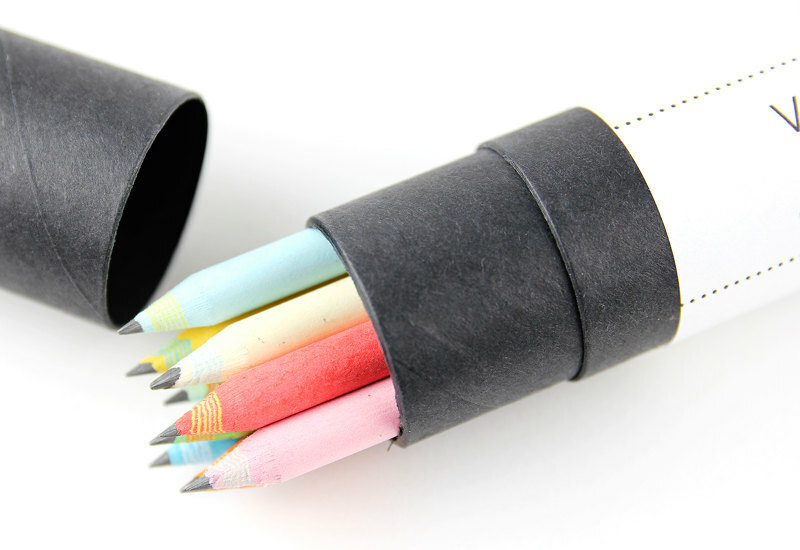 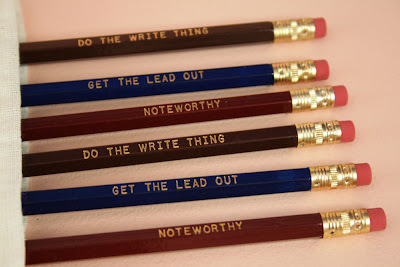 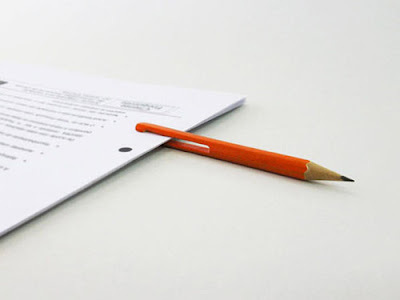 Combine the notebook with different paper types, or to simply attach on to an existing diary or notebook. 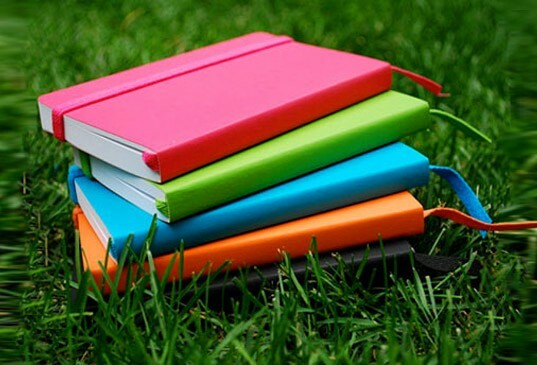 Notebooks: Comes in three different styles: artist, author, and architect and in a variety of bright colors. 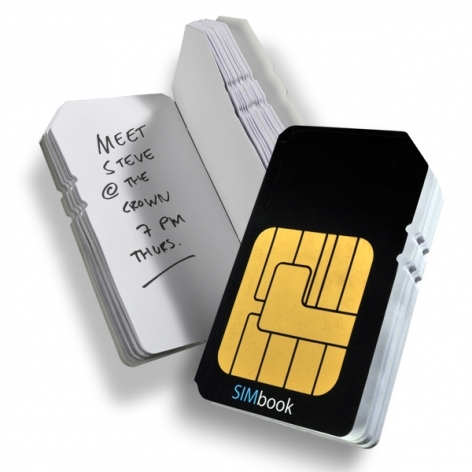 iNotePad: This notepad was inspired by the release of Apple iPad. 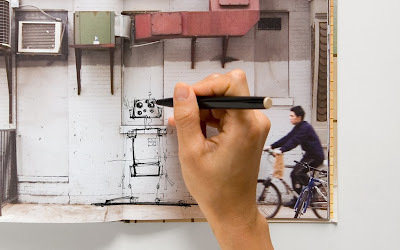 Walls Notebook: It's a notebook / sketchbook with 80 "clean" New York City walls as your blank slate. 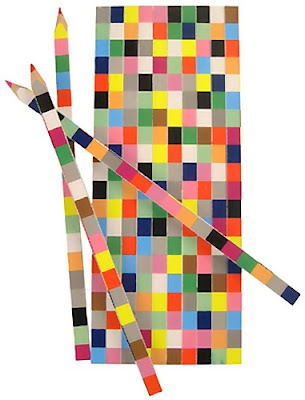 Play More Notebooks: Dutch graphic design firm created it with a goal to encourage clients to have fun at work. 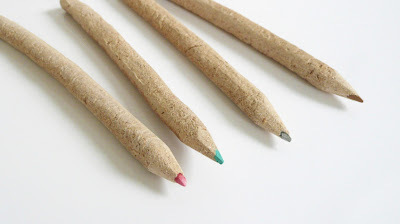 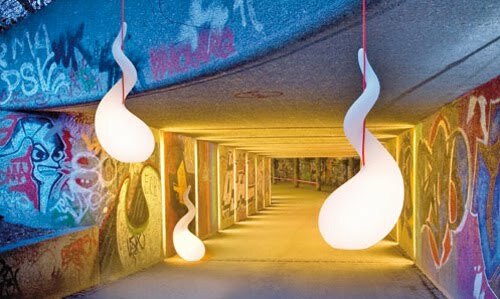 And it's not a surprise to know that it's the finalist at the European Design Awards too. 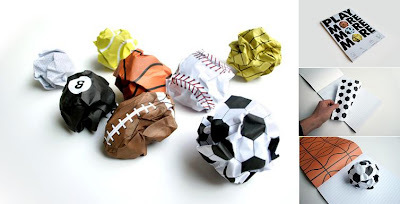 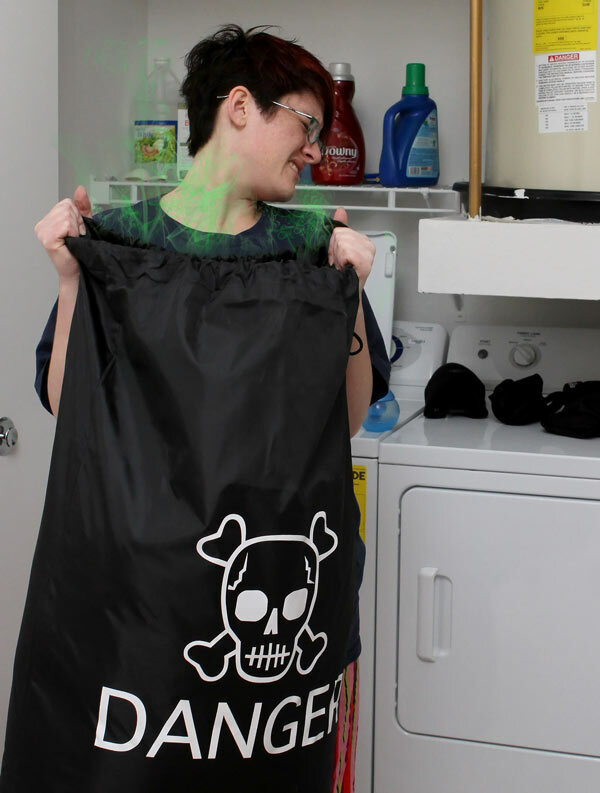 15 Creative Laundry Bags and Cool Laundry Hamper Designs. 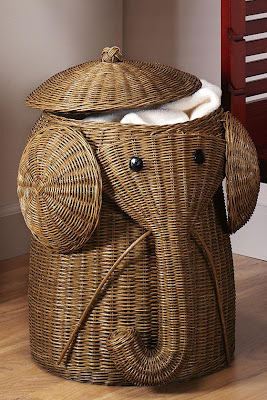 Who said that laundry hampers should be boring? 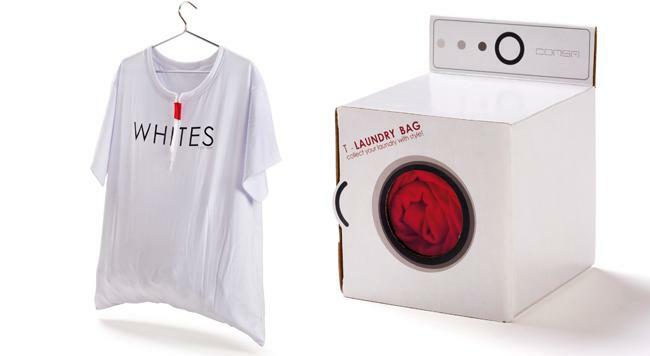 Check out these creative laundry bags and cool laundry hamper designs from around the world. 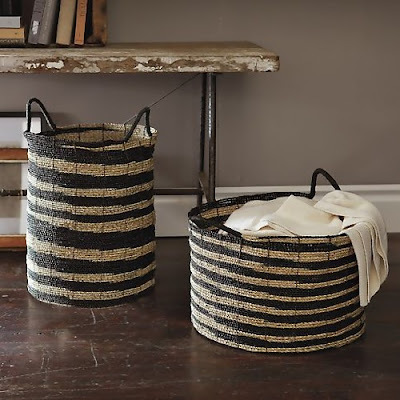 Laundry Basket by Helene Steiner: It's a laundry basket and an ornament on the wall. Just put the laundry through the hole in front of the basket and when the basket is full it means one washing machine load is ready. 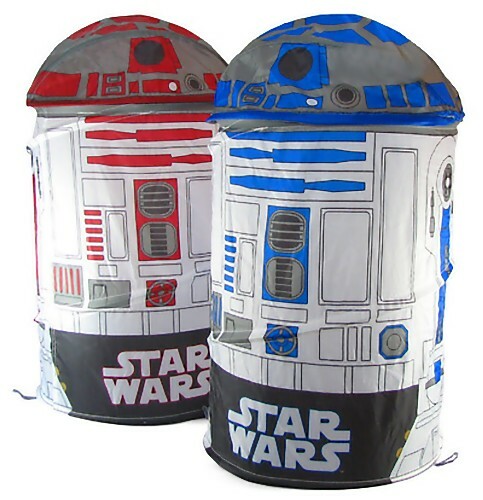 R2-D2 Laundry Baskets: These cool Starwars R2-D2 laundry baskets come from Japan; you get a set of two - one classic blue R2-D2 and one red R2-D1. 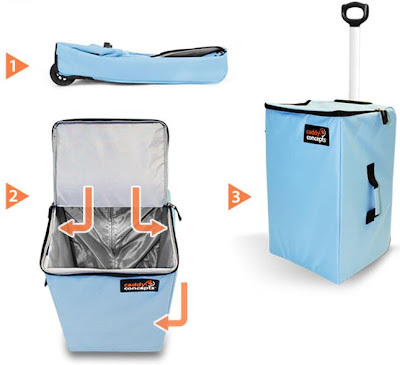 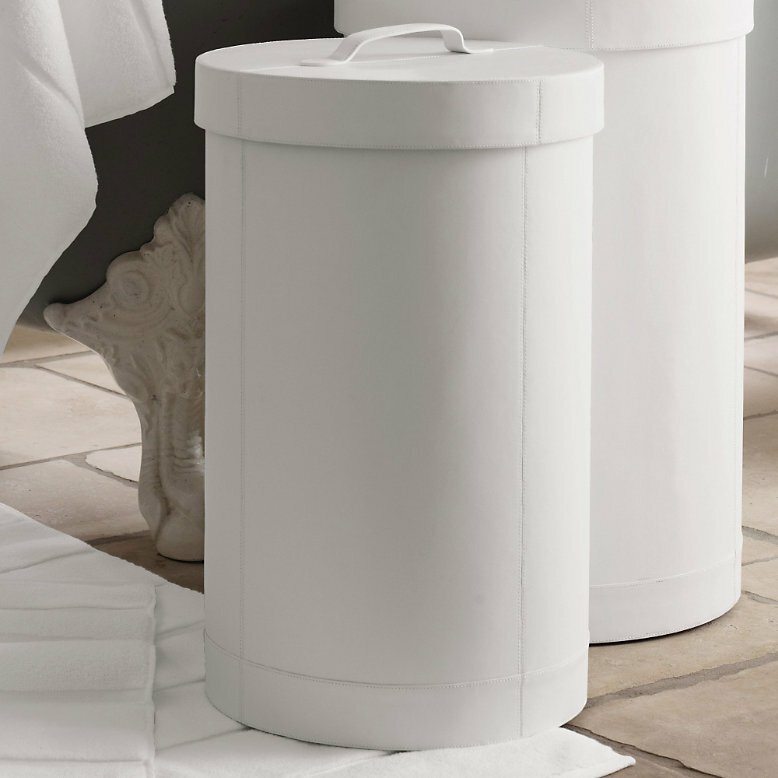 Laundry Hamper Caddy: It's both a hamper and a laundry cart; comes with innovative and unique portable bin, has a large storage capacity, 4-inch wheels, and durable. 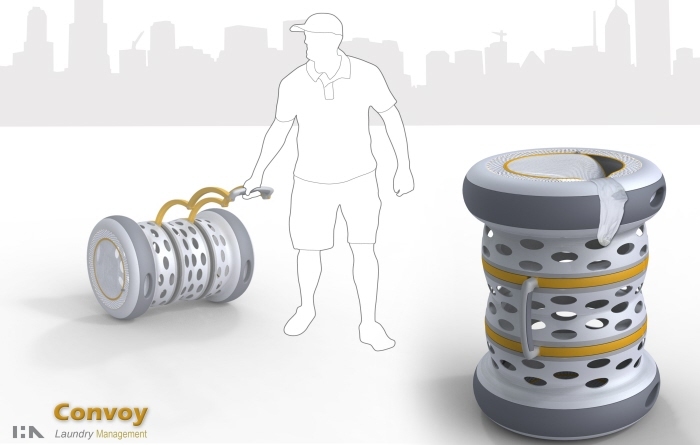 Convoy Laundry Basket: It's a multifunctional laundry basket that doubles as a laundry mover to carry your unwashed clothes. 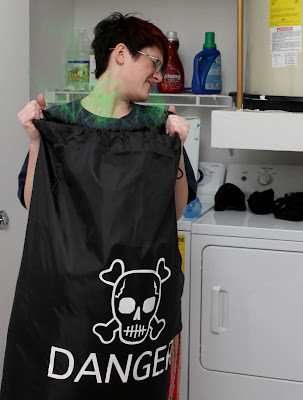 Laundryrug Bag: Put your unwashed clothes into it and just pull together the drawstrings and watch as the it transforms itself into a washing bag. 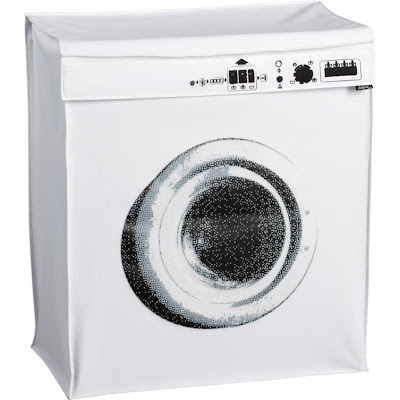 Washing Machine Hamper: A cool laundry hamper that resembles a washing machine. T Laundry Bag: A functional design that comes in handy for those living in small places; this t-shirt shaped laundry bag can be placed on your wall or wardrobe. 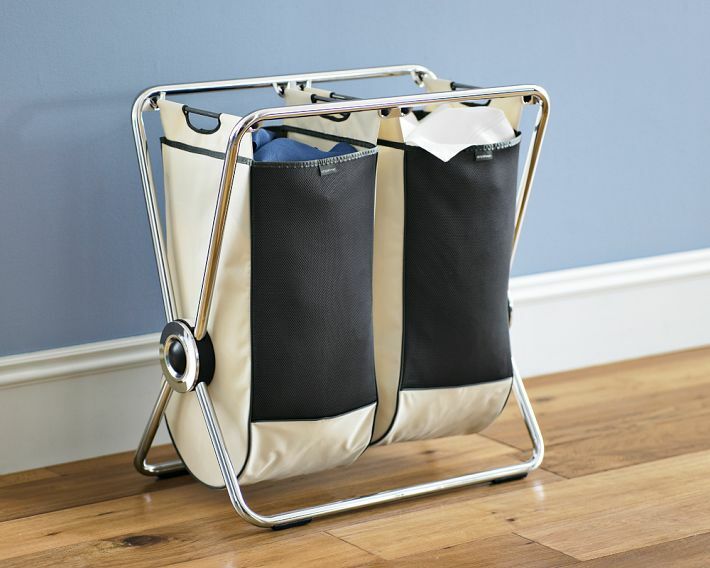 UnHampered Laundry Basket: This laundry basket does everything an average laundry basket is supposed to do and it can fold flat when not in use. 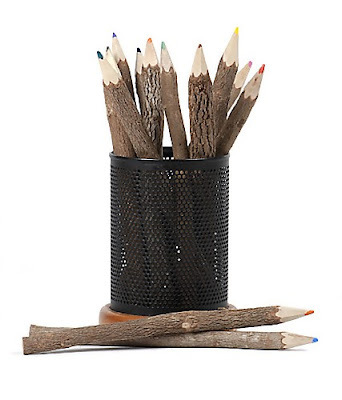 It can be stored anywhere between the washer and dryer, under the washbasin or any other place where it won't be seen. Elephant Hampers: These hampers are hand-woven and come in various sizes and finishes. 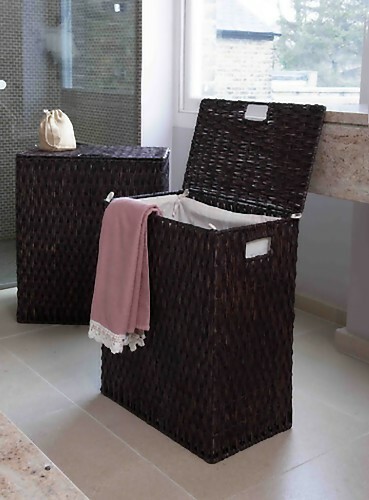 Lined Rectangular Gebang Laundry Baskets: These come in two practical sizes, with a removal calico lining for your clothing. 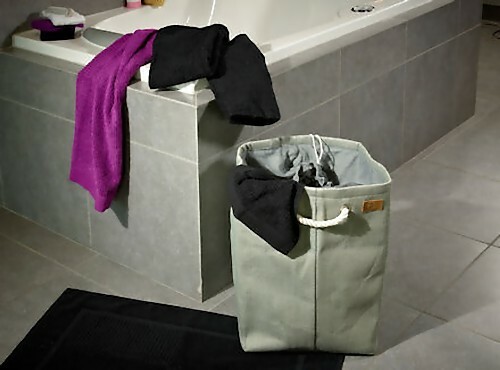 Jute Laundry Bag: It's a high quality square grey jute laundry bag with chunky rope handles. 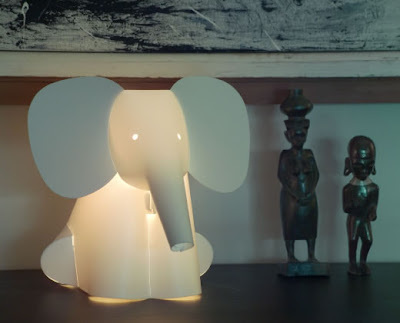 'Creative Lamps and Unusual Light Designs' that will light up your room in style. 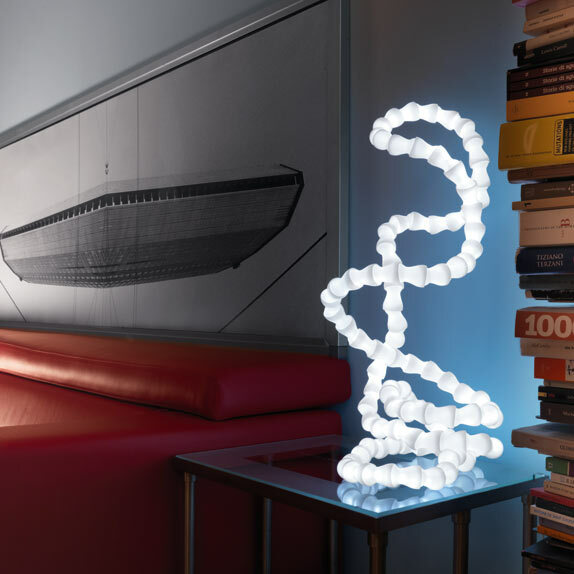 The Gaffer's Bounce Lamp: Unlike the common lighting, the bounce light takes powerful, direct light and reflects it creating a comfortable and gentle lighting ambiance without glare. Light Bulb Lamp: Designed by Japanese designer Hironao Tsuboi, this clever lamp works perfectly on its own as a spotlight or nightlight, or pair it with your existing light to brighten a desk or side table. Silhouette Lamp: The silhouette design is based on the table lamp and it levitates using electromagnetic technology. 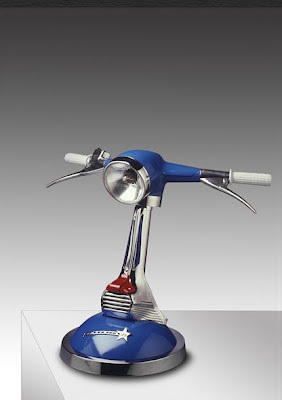 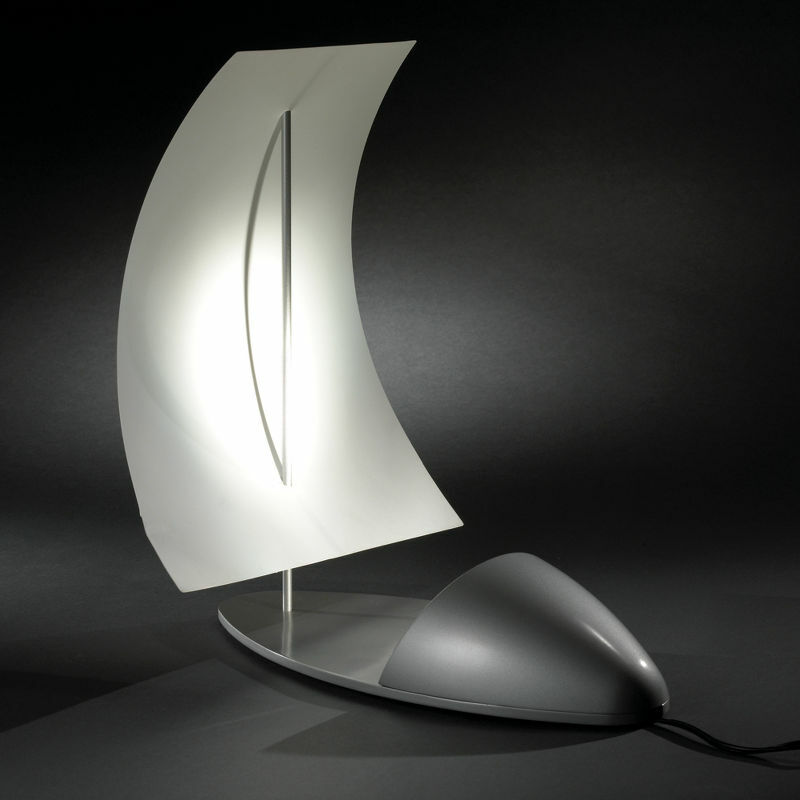 Lamponi Lamps: This is creation of Italian designer Maurizio Lamponi Leopardi. 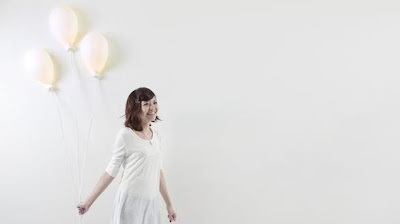 Balloon Lamp: Creative balloon shaped lamp brings out the child in you. Lamp by Buro F Form: An unusual lamp by designer Buro F Form. 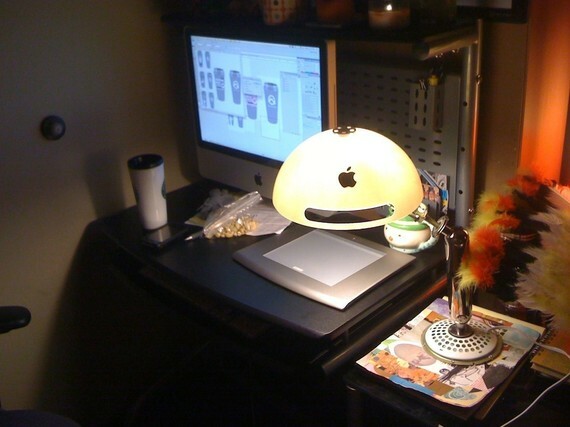 iMac Lamp: Beautiful and cool lamp created from used Apple iMac G4. 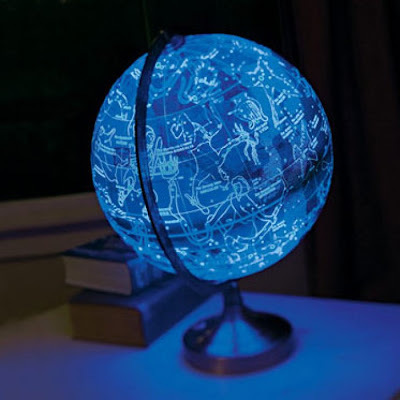 Globe Lamp: It's self-rotating design shows the Earth by day and 88 magnificent constellations by night. 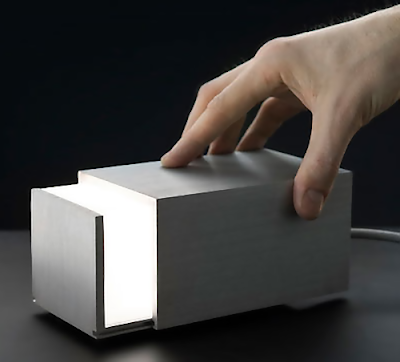 Box Lamp: Designed by J Hakaniemi, this interactive lamp can be manually adjusted by opening and closing the box. 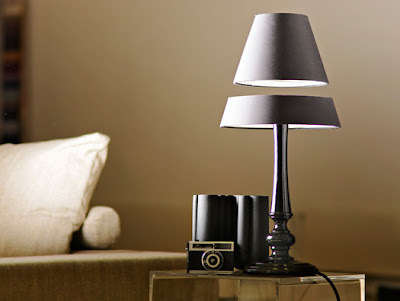 Lamp by Osko and Deichmann: A cool table lamp with modular structure by designers Osko and Deichmann. 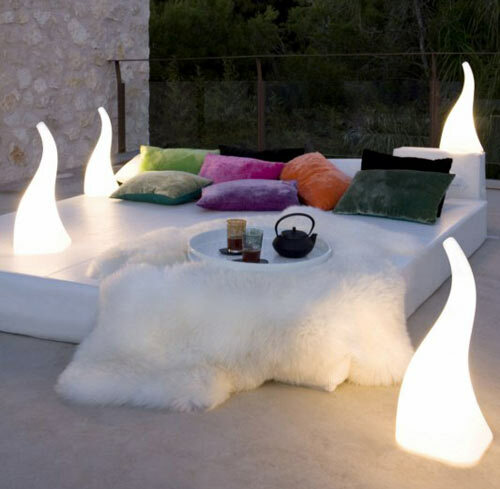 Fin Lamp: A clever indoor and outdoor floor lamp. 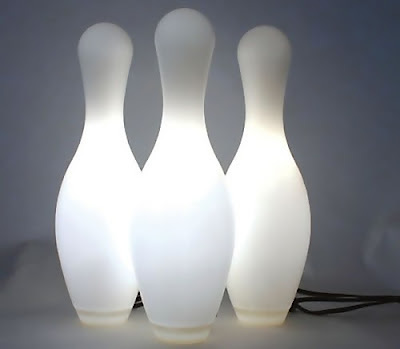 Bowling Lamp: Clever lamp design by designer Josh Owen, these turn off when knocked over. 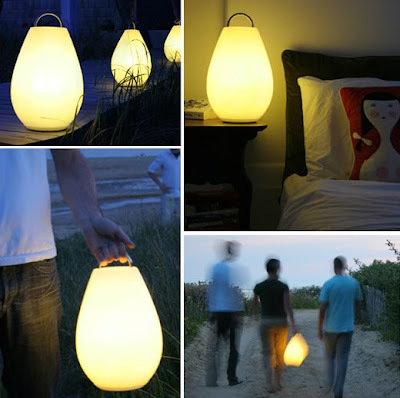 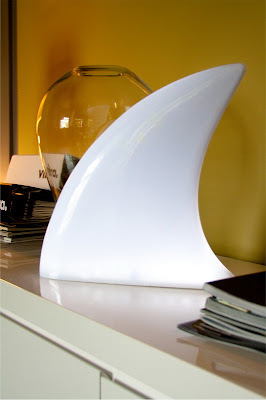 Luau Portable Lamp: This innovative portable lamp provides a soft, warm glow and works indoors and out. Elephant Lamp: Creative elephant inspired lamp design from Sweden. Don't miss to check out "Creative Lamps and Unusual Light Designs - Part: 1| 2| 3| 4| 5| 6| 7."